How Do We Celebrate This Day? Valentine's Day is a holiday celebrated every year on February 14th by people throughout the world. Named after two Christian Saint Valentines, modern Valentine's Day is a day for the expression of love. Activities associated with this holiday include exchanging love notes or valentines, giving roses and other flowers, sharing chocolates and other candies, and declaring love between lovers, friends, and families. 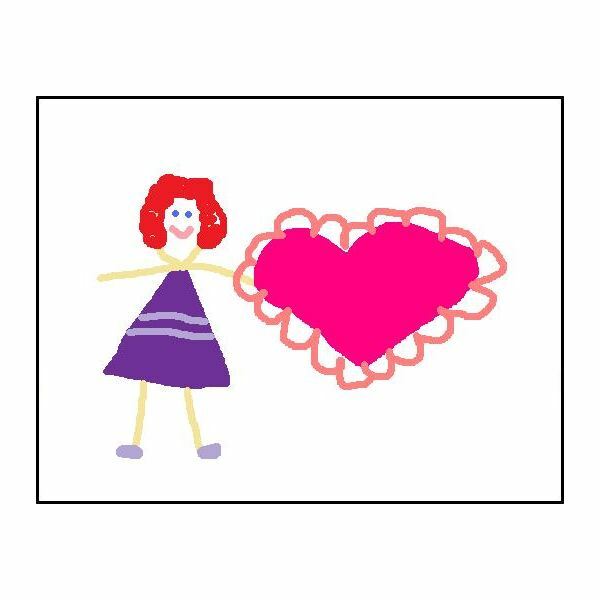 This preschool activity suggests some preschool valentine books to read aloud with a preschool class and an activity for making a valentine preschool book to take home. Valentines: A Book to Touch and Feel by Sugar Pixie is a short Valentine's Day book recommended for early readers including preschool-aged children. This story follows a group of Pixie Pops—Marmalade, Ginger, Gumball, Kiwi, and Peaches—as these adorable characters decorate and prepare for a Valentine's Day party. 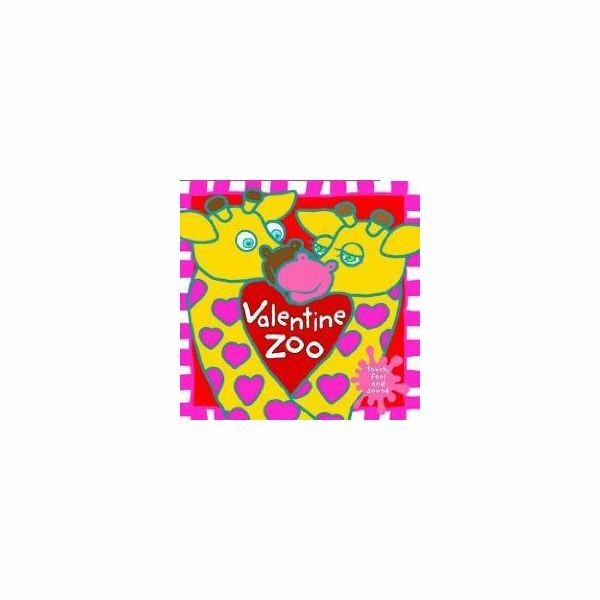 Valentine Zoo by Roger Priddy is another touch-and-feel book recommended for preschool readers. This fun story about animals discovering love and romance at the zoo is told through an easy-to-read rhyme. 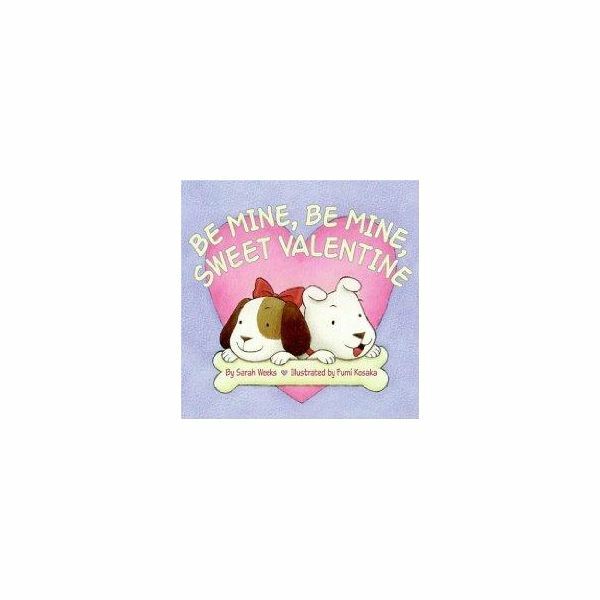 Written by Sarah Weeks and illustrated by Fumi Kosaka, Be Mine, Be Mine, Sweet Valentine is a rhyming story that encourages young readers to guess the gift for each animal that ends each four-line poem. Preschoolers will also learn some interesting facts about various creatures in the animal kingdom while reading this fun Valentine book. 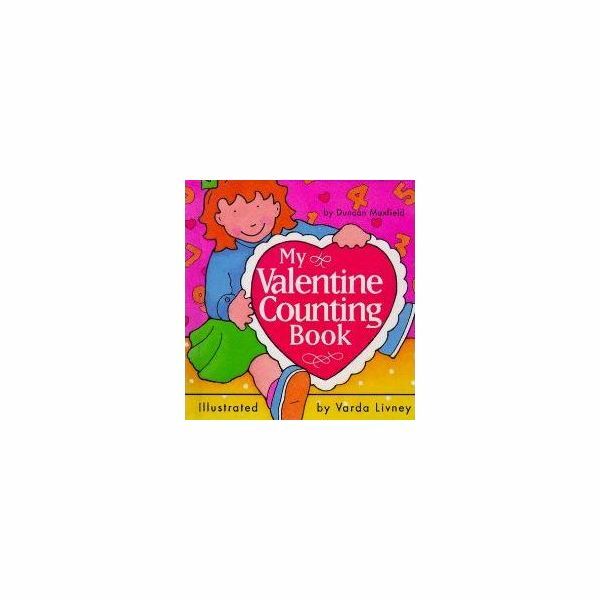 My Valentine Counting Book written by Duncan Maxfield and illustrated by Varda Livney is a beautifully illustrated board book that teaches the basic concept of counting with numbers through the celebration of Valentine's Day. This short book is ideal for younger preschool students. Written by Steven Kroll and illustrated by Jeni Bassett, The Biggest Valentine Ever revives the mouse characters Desmond and Clayton from the The Biggest…Ever franchise. This story teaches preschool readers about the importance of teamwork and cooperation as two friends get into a fight over creating a valentine only to discover that they can make the biggest and best valentine only by working together. Give each student at least three sheets of blank paper, which is enough to tell a story with a beginning, a middle, and an end. 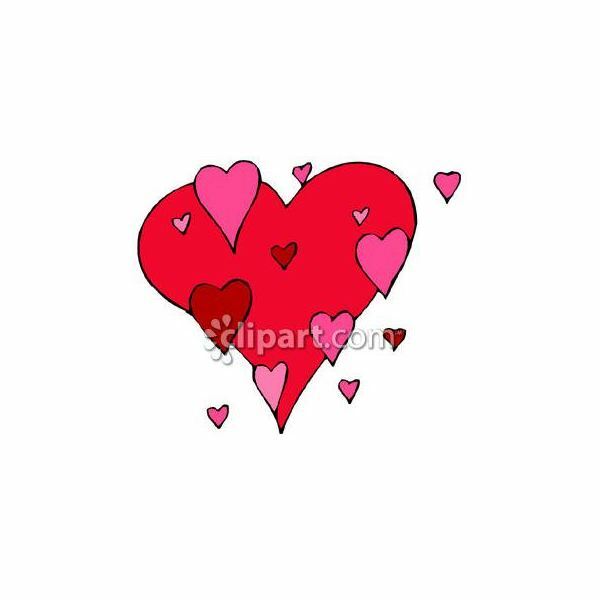 Instruct the preschoolers to create a short Valentine story by drawing a picture on each page of paper. The teacher may optionally provide glitter glue, stickers, or other craft items that the children may use to create their books. Make sure the toddlers wash their hands thoroughly after using the glitter glue. After the preschoolers have finished drawing their pictures, the teacher will staple the pages together to make a picture book. The students can then take turns reading their stories to the entire class at school or to their families and friends at home. Valentine's Day is the perfect time during the school year for fun and creative preschool activities. Preschoolers will love celebrating Valentine's Day by reading Valentine stories and making their own Valentine preschool book to take home and share with their families.